acres in the NSW Central West region. 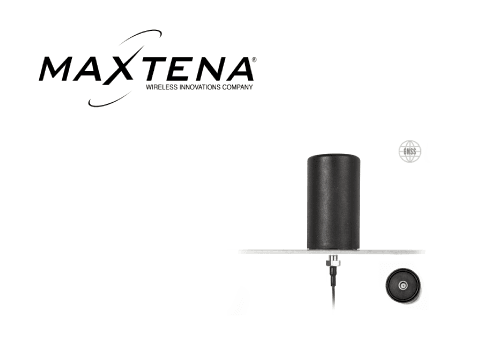 be combined with a cellular solution for dual-mode connectivity. Read More or Contact Us for more information on this product. 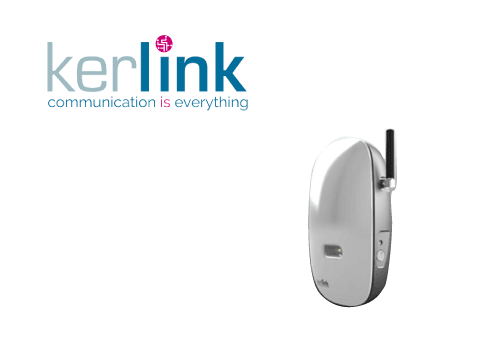 The Kerlink iFemtoCell 923 will be coming soon to M2M Connectivity. Read more or Contact us for information on this product. cellular networks. 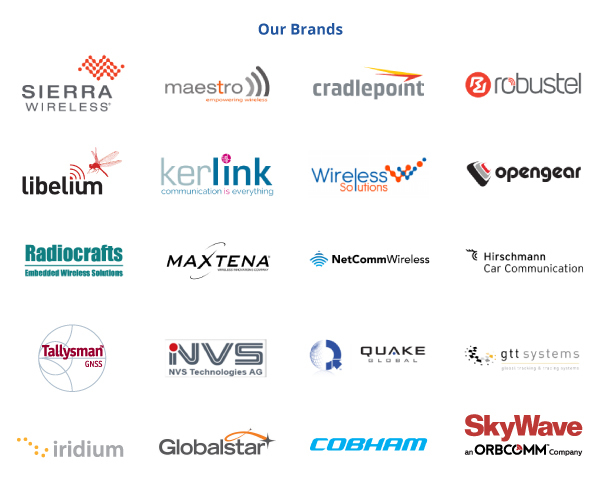 They are fully compliant with the 3GPP Release 13 standard. 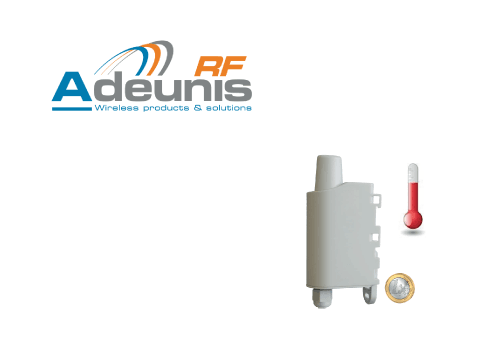 application within the WP module series. Read More or Contact Us for more information on these industries. 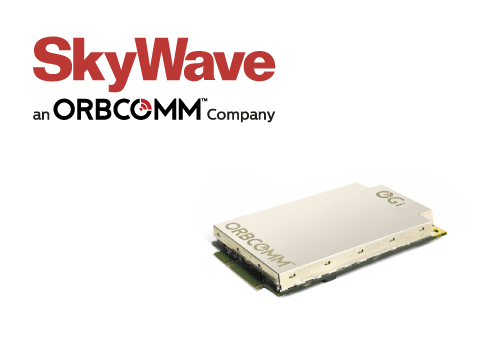 SkyWave Orbcomm have launched a satellite modem specifically designed for OEMs. over the ORBCOMM VHF, and Inmarsat L-band networks. temperatures through your IoT network. With an IP67 rating, it can be used both indoors and outdoors. Copyright © 2017 M2M Connectivity, All rights reserved.